A versatile and fashionable canvas tote bag that is ideal for carrying your beach gear or as an everyday carry bag! 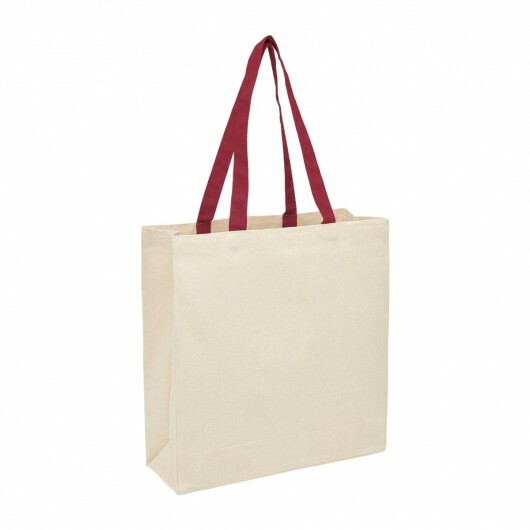 This beautiful canvas tote bag that was made to be comfortable to carry and durable. 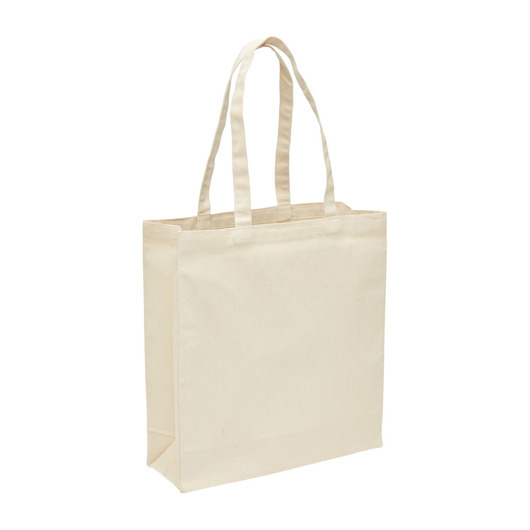 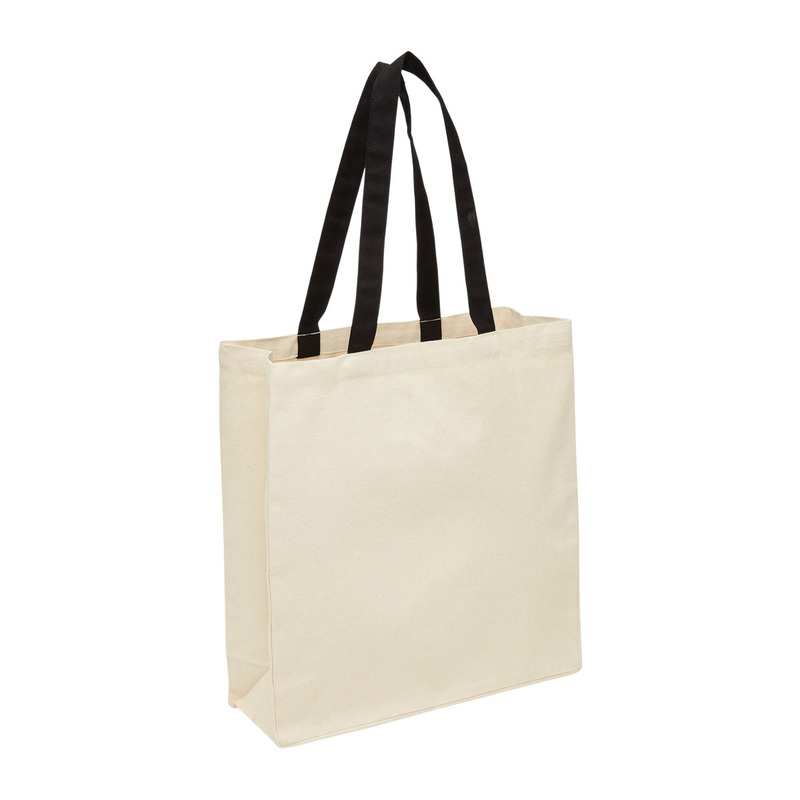 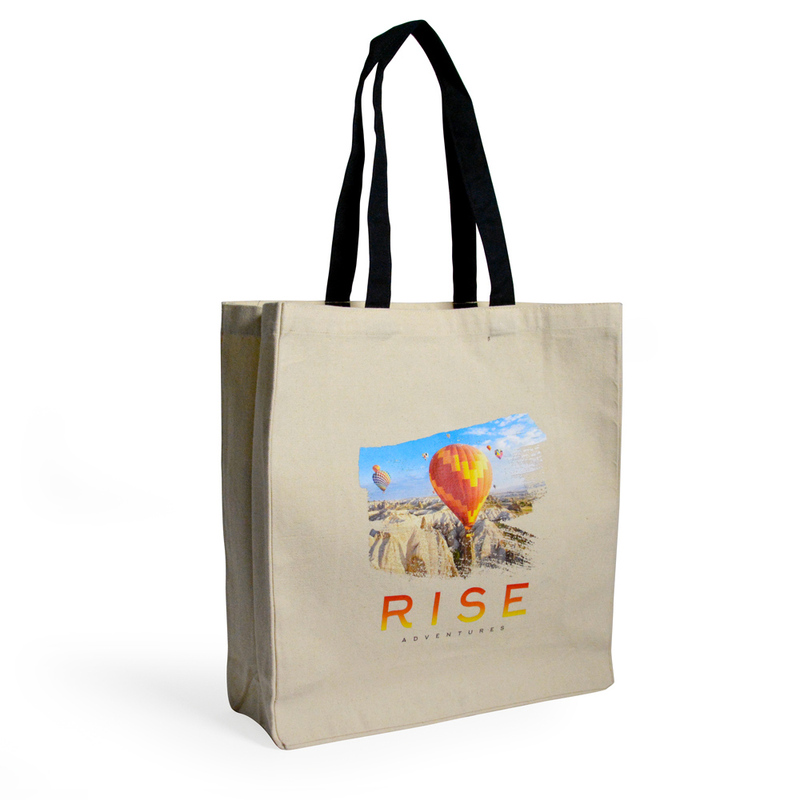 It is made from durable 320gsm cotton canvas fabric and has a carrying capacity of 19 litres. 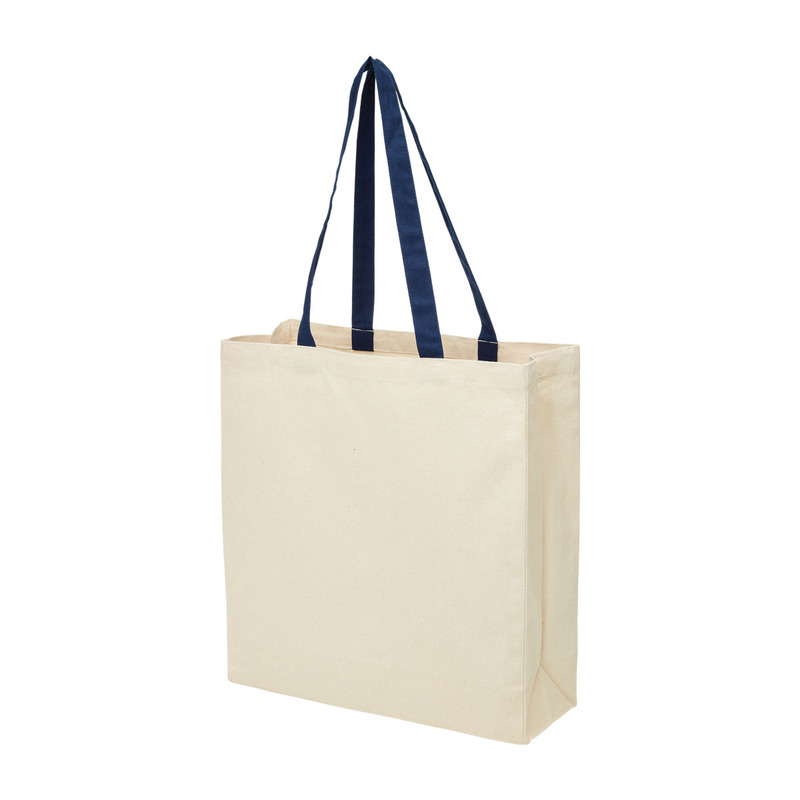 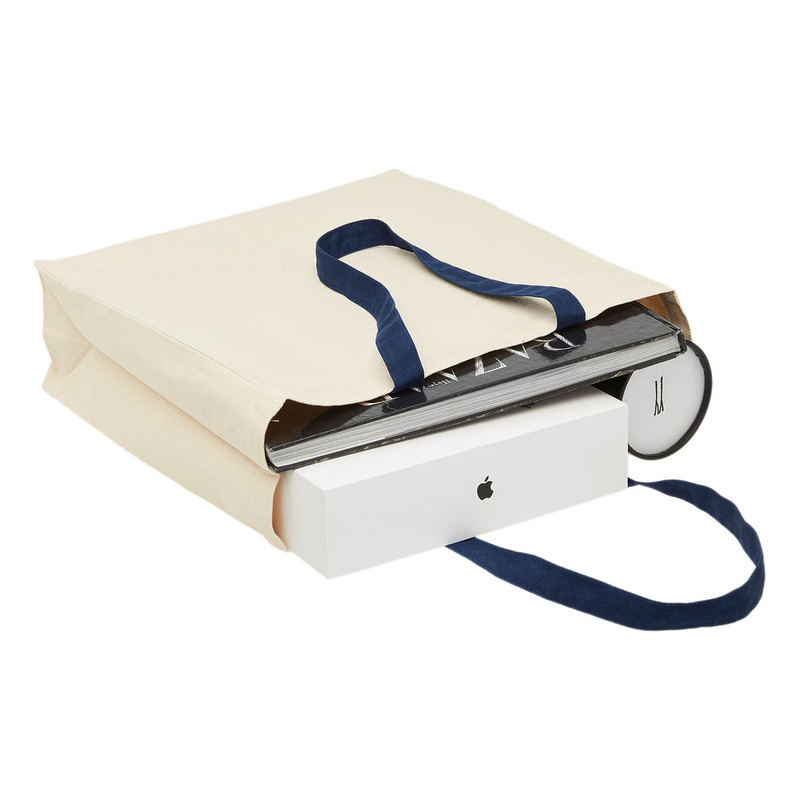 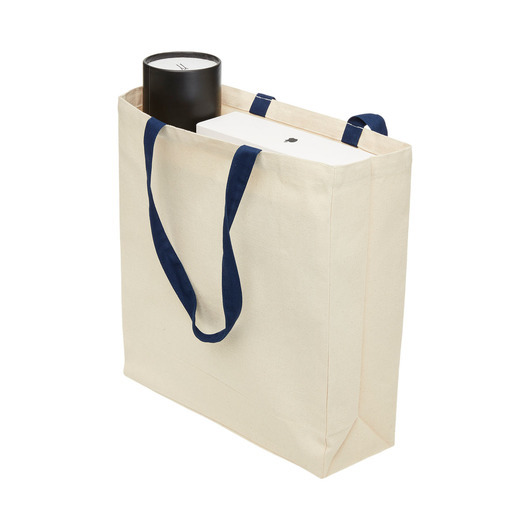 It features a large storage compartment, long canvas carry handles, and a wide full gusset.